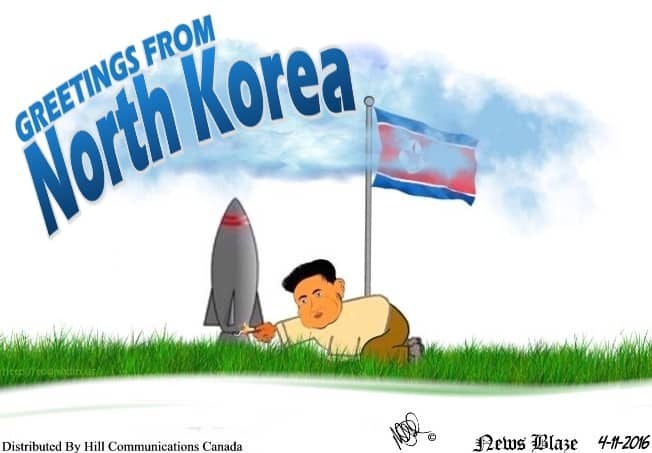 North Korean provocation continues, and now we are seeing escalation. Recently North Korea has threatened pre-emptive nuclear strikes against Washington and Seoul and fired short-range missiles and artillery into the sea in an apparent response to ongoing U.S.-South Korean military drills and tough U.N. sanctions imposed over the recent nuclear test and a long-range rocket launch earlier this year. North Korea claims it has successfully tested a new intercontinental ballistic rocket engine that will give it the ability to stage nuclear strikes on the United States. This would be considered a huge step forward for the North’s nuclear weapons program, which saw its fourth atomic test earlier this year.